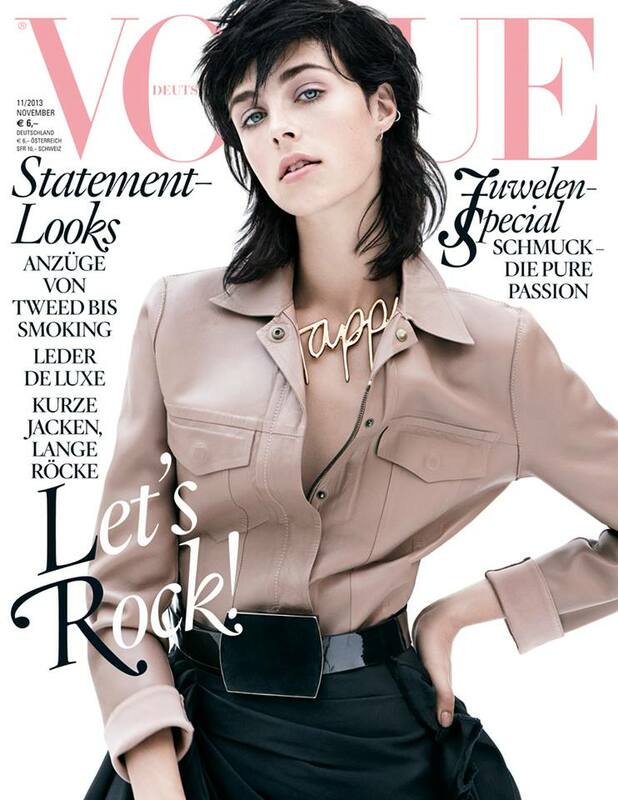 Edie on Vogue – British model Edie Campbell is the latest cover girl of Vogue Germany, appearing on the magazine’s November issue. On the cover, Edie wears a Lanvin look with a Calvin Klein belt. 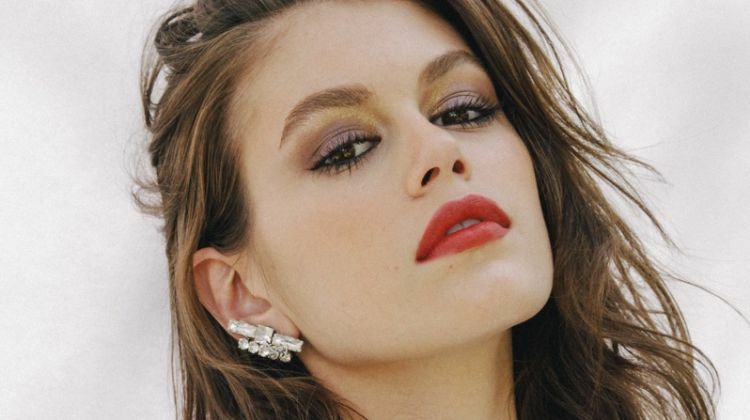 Daniel Jackson photographed the beauty and Christiane Arp styled the image.